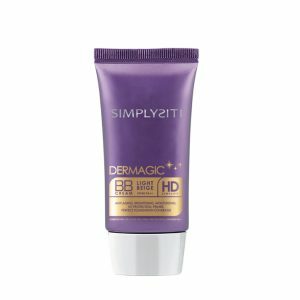 Dermagic range comes with special formulation that contains Plant Endorphin which gives exhilarating effect and promote stress-free skin conditions. 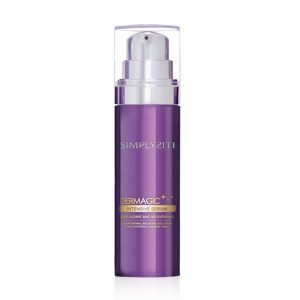 It makes your skin glow radiantly from within and virtually lift your mood, to achieve ultimate balanced beauty. 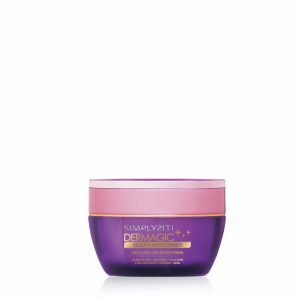 With combination of Korean Plant Stem Cells Technology and Advanced Hydra-Collagen, this anti-aging & skin lightening cream not only can delay pre-mature aging but also gives you the flawless & youthful complexion. 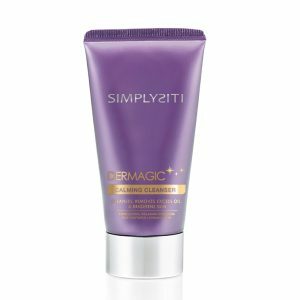 Start to see dramatic skin improvements in just 2 weeks! 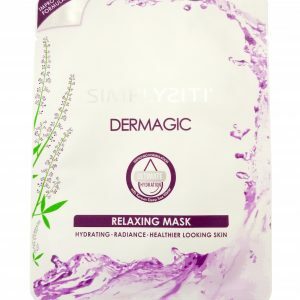 View cart “Dermagic Calming Cleanser” has been added to your cart.